The winner of Challenge #7, by random draw, is #4 - M-Teja. Congratulations! You are the winner of a $15 gift certificate for the CropStop Store! Please contact us at the e-mail address under the "contact" tab in the left sidebar of the blog. Here is M-Teja's winning card. You can find more of her work HERE! The Creative Team has chosen two entries to receive the CropStop Challenge Blog's "Cream of the Crop" Badge. They are Gro Tjeltveit and Gry Heidi! Congratulations! You can collect the "Cream of the Crop" badge to display in your blog by right clicking and saving to your computer. 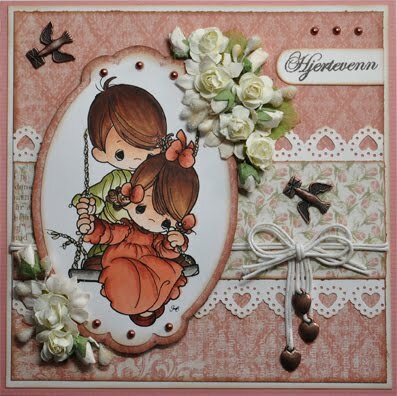 You can find more of Gro Tjeltveit's beautiful work in her blog....HERE! 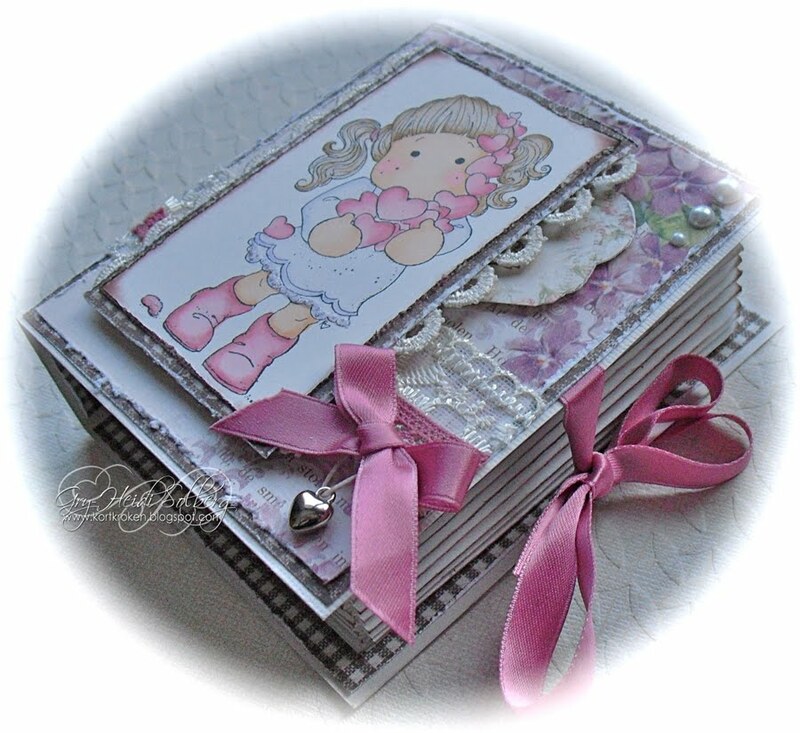 You can find more of Gry Heidi's beautiful work in her blog...HERE! Thanks to everyone that participated in our CropStop Blog Challenge #7. Be sure to check out our current, "Claudine Hellmuth Inspired ATC Challenge" and let your creativity flow!